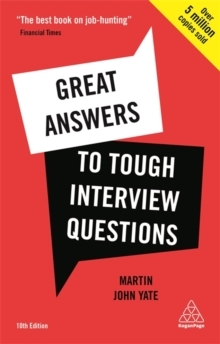 Great Answers to Tough Interview Questions is the essential companion for all job-seekers. 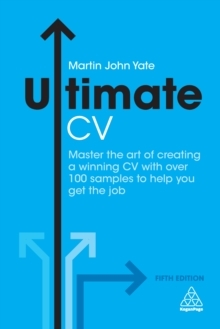 One of the best-selling job-hunting books of all time, having sold over 5 million copies, it takes you through the whole process; from composing your CV and preparing for interviews to interview techniques, answering tough questions and even negotiating your new salary. 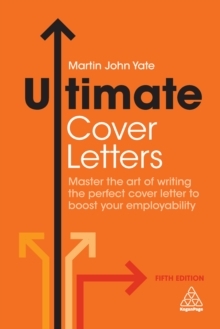 Crammed full of the difficult questions that interviewers might throw at you, Martin John Yate gives you expert tips and suggested answers to tackle the tricky ones including:Why should I give you the job? What is your biggest weakness? What are your salary expectations? How long would you stay with the company? What is your greatest strength? Why do you want to work here? 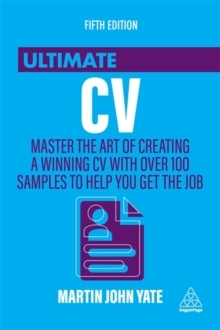 Great Answers to Tough Interview Questions will help anyone at any stage of their career. 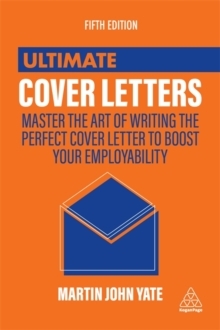 It is your indispensable guide to blowing away the competition and landing your dream job.